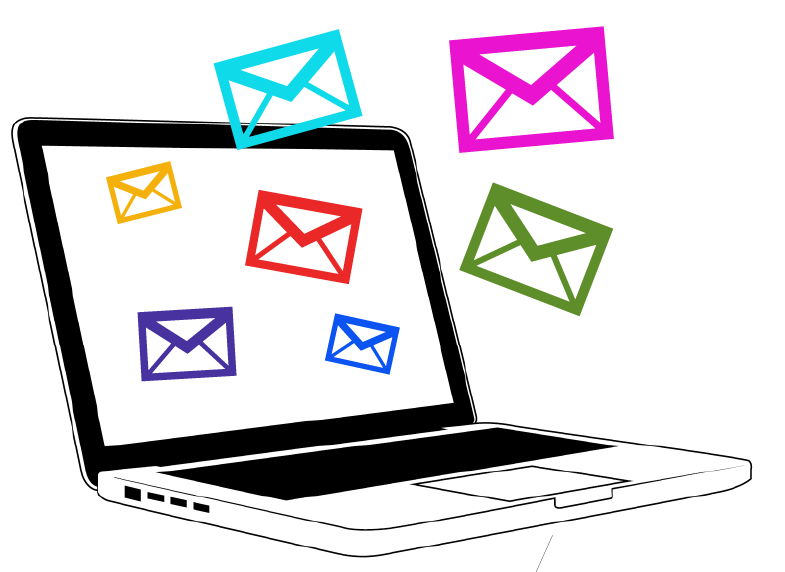 As a blogger you must be familiar with the value of having a great email subscriber’s base. Having a big list of subscriber’s can help in increasing the blog readership and sales conversion as well. But the question here is-how to make a big list of subscribers for your blog? You might be hit with this question already. So need to worry now as in this post I am going to post about the best tips to increase the email subscriber’s base. So let’s have a look on it. Use all the tools and resources that you can use to build a strong email subscribers list for your blog. The best thing is to get the email list for the exchange of money and then sending them emails. You can also use social media to get the email subscribers for you. Make your blog design unique and simple on which one can easily find the email subscription box. Most of the blogs use this box on the right of blog, which is really a nice position to place the box. Windows popups are the best way to get the attention of the readers to the special information to which you want to. So you can make use of this great feature to get the attention of readers to subscribe to your blog. Well, this is the most important thing. Don’t go for the blog update in any random behavior as sometimes your blog will get updated with 10 articles a day and sometime not even single article. This makes the subscriber’s email inbox to get flooded up with your blog related emails. Most of the time the subscriber may unsubscribed from the blog within minutes. No doubt that you can get thousands of subscribers for your blog with hard work. But first ask yourself honestly that why anyone should subscribe to your blog? What’s the reason for them to subscribe to your blog? Review your blog from the reader point of view, answer all of your questions from the reader point of view and you will easily get to know that whether one should subscribe to your blog or not. This is also the common problem going in the bloggers. Mostly bloggers get the list for their blogs, but after some time they find a major decrease in the number list. This happens when you are not offering anything new to your readers. If you give the readers to stay subscribed to your blog, then nobody will like to unsubscribe from your blog. You can also talk about this with your fellow bloggers. You can find many popular bloggers in the blogging related groups of Facebook. These bloggers are always willing to help others and their experience can work as teacher for you. So that’s it. It was the list of some best tips to increase the email subscriber’s base of your blog. Getting subscribers to your blog is a difficult task, but if you follow all the above mentioned guidelines with proper care, then you will surely be able to get the big email subscribers base list for you. You can also join a Digital Marketing Course in Delhi to learn more on this topic.